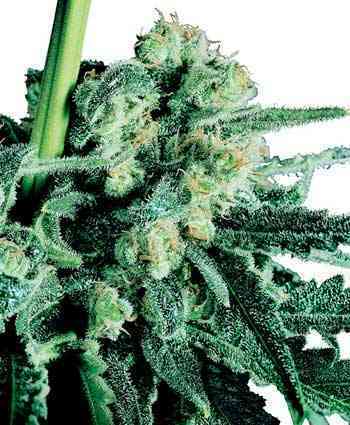 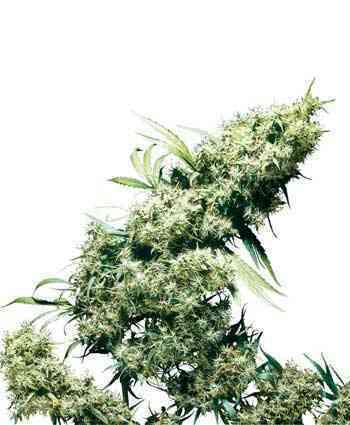 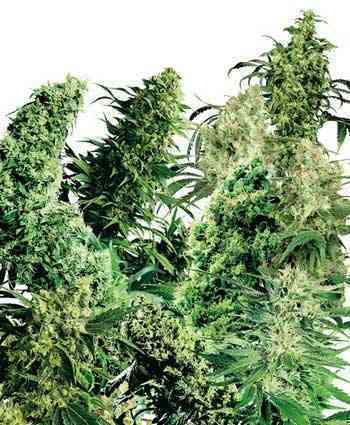 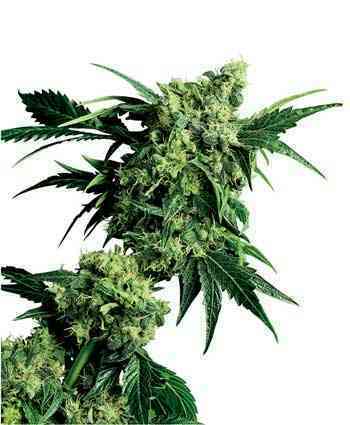 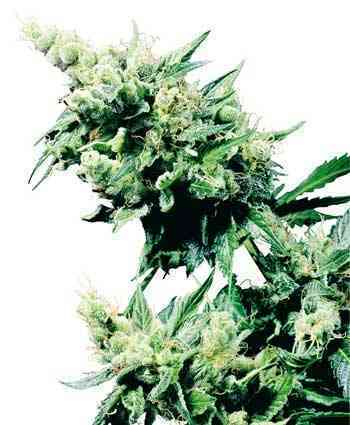 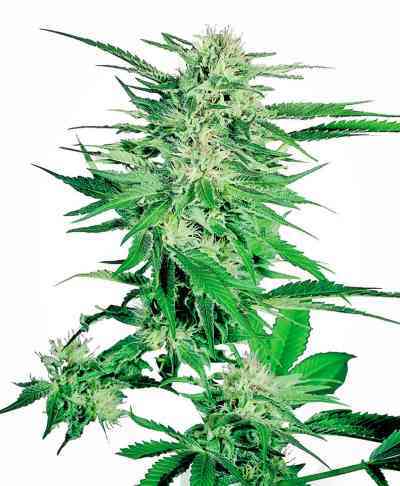 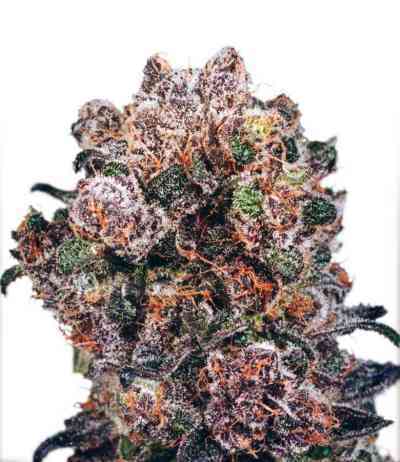 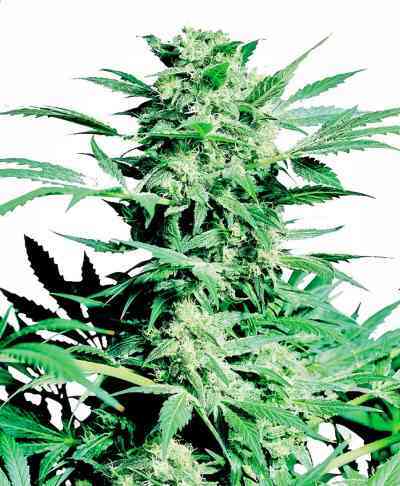 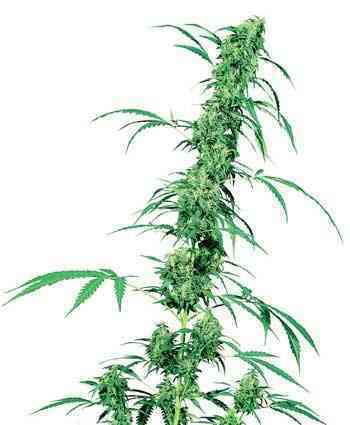 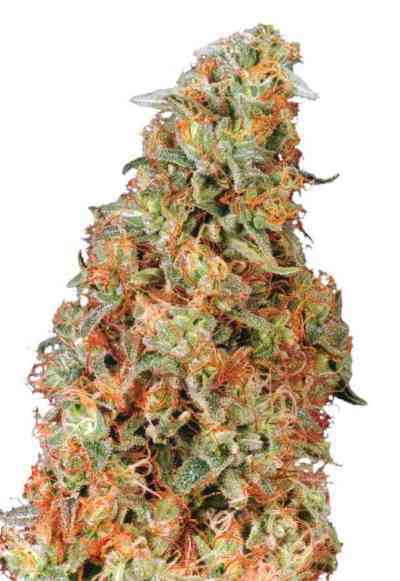 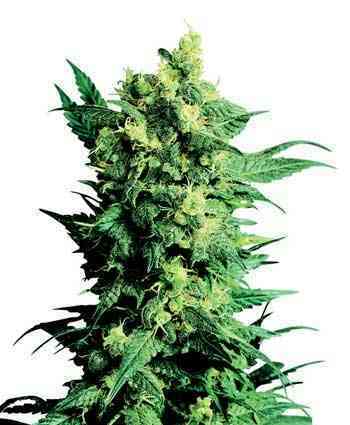 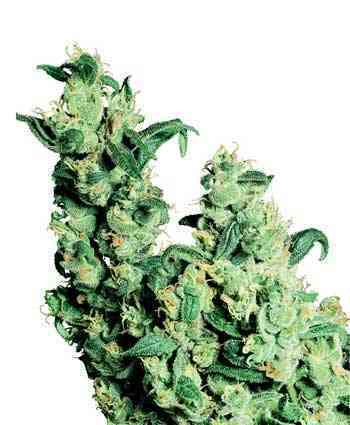 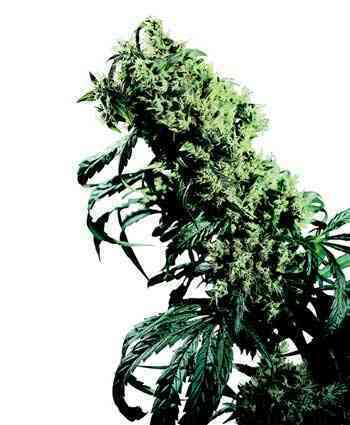 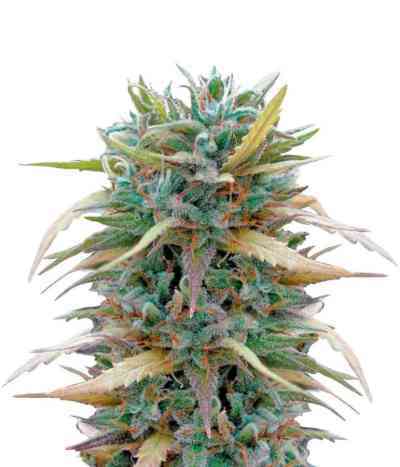 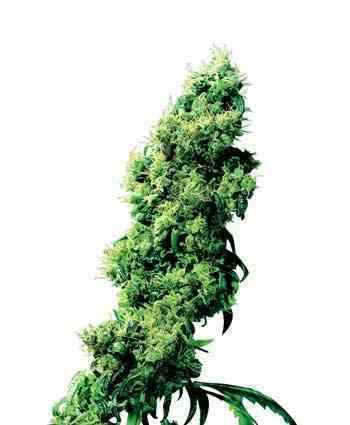 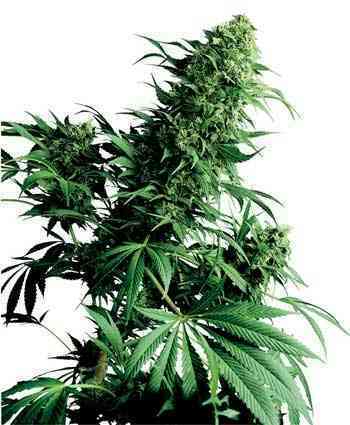 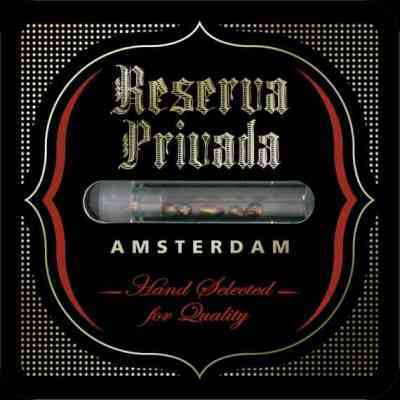 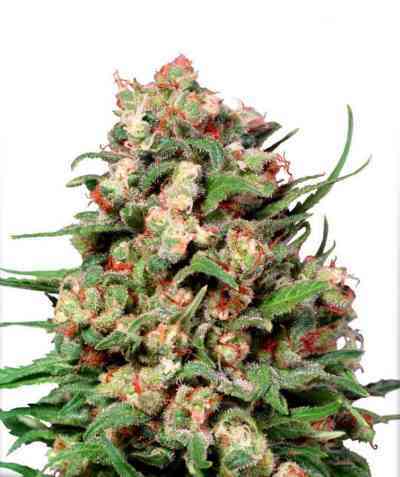 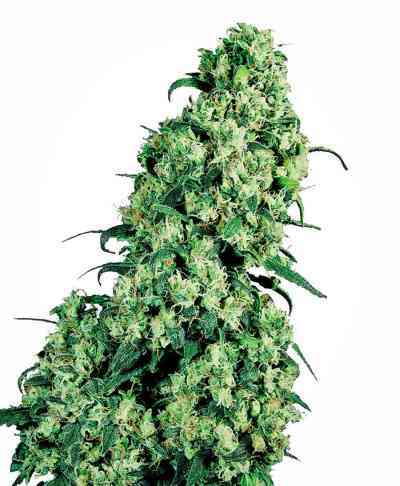 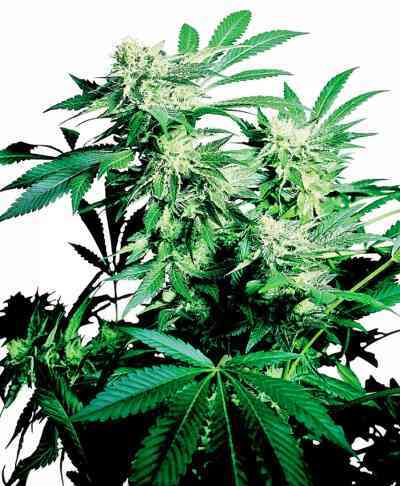 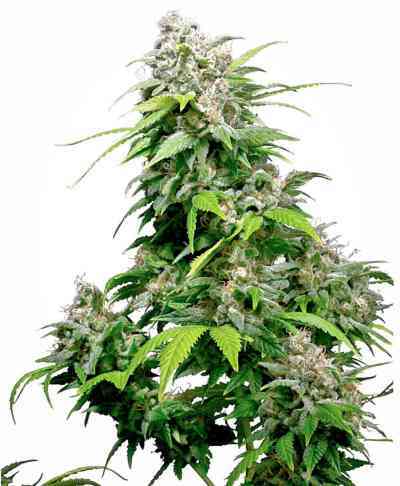 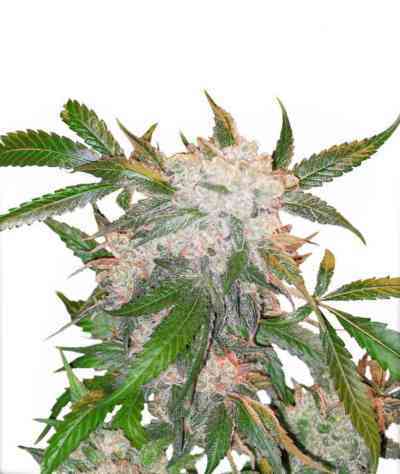 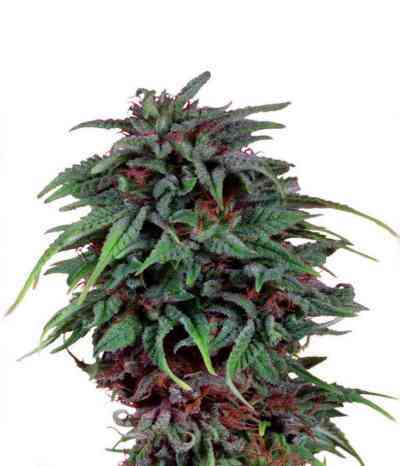 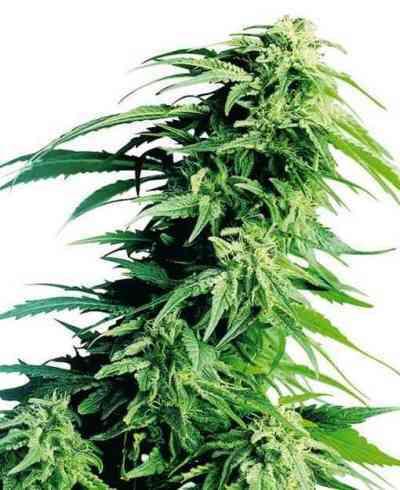 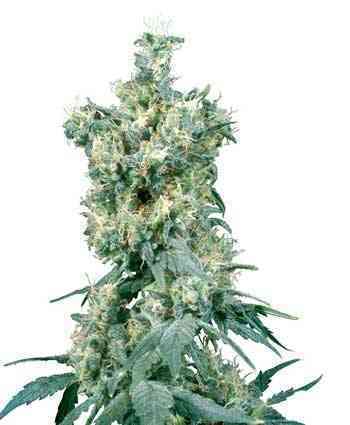 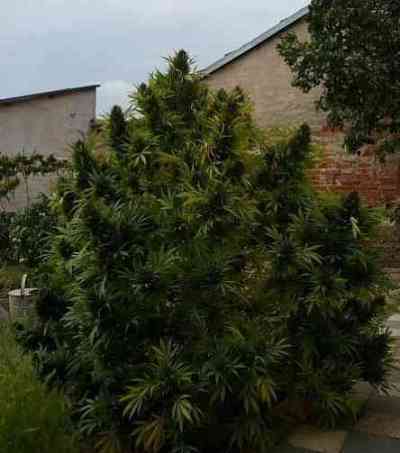 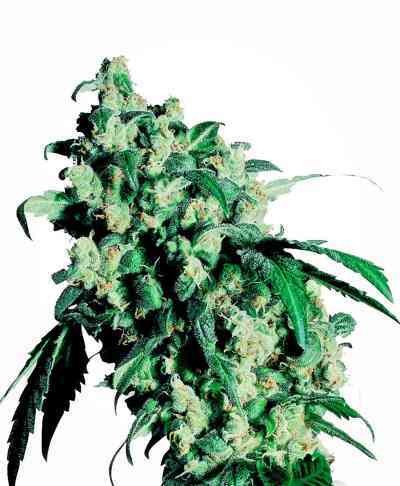 Here you will find what are known as “regular” cannabis seeds. 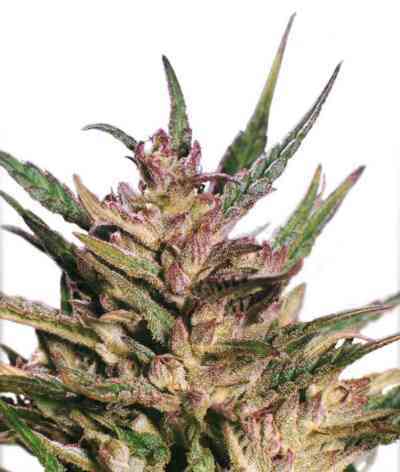 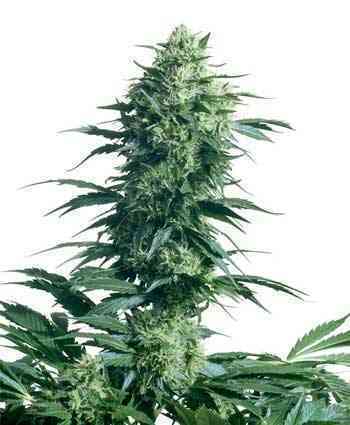 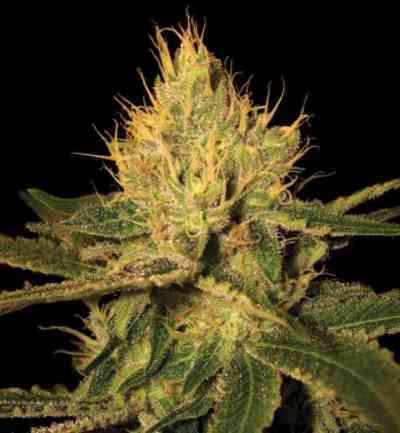 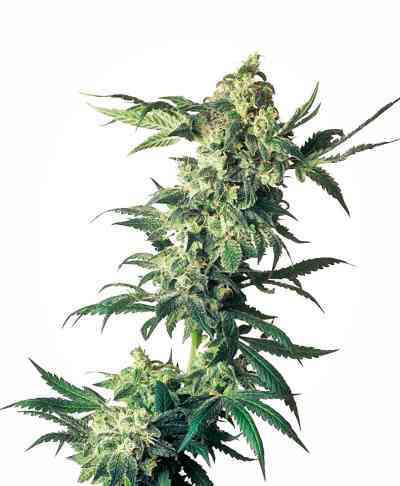 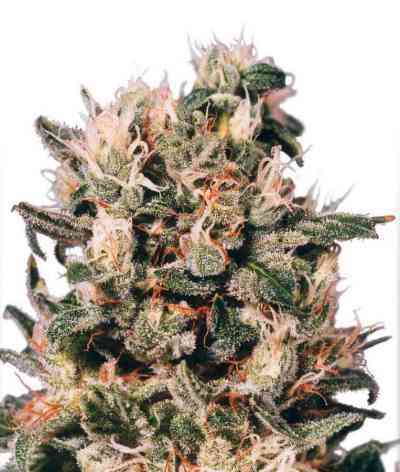 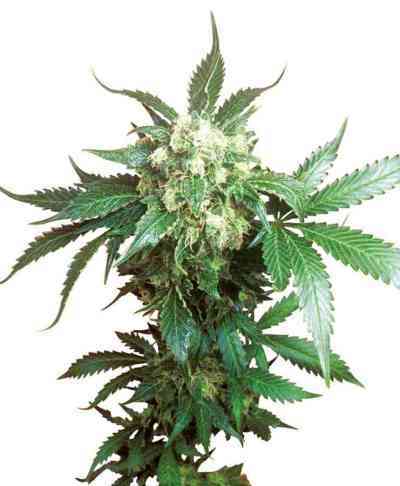 Unlike feminized, purely feminine cannabis seeds, these develop into male and female plants. 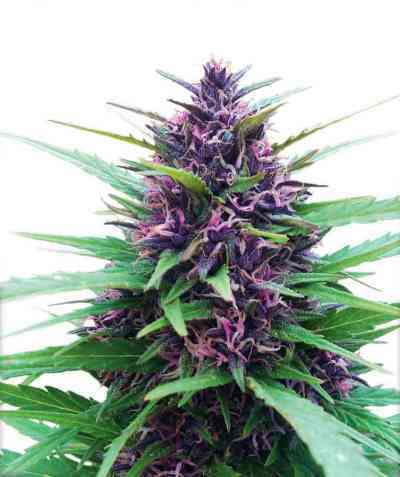 Only after the flowering phase takes place will the resulting marijuana plants show their actual gender. 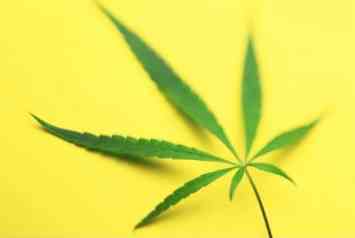 While female plants develop cannabis flowers that contain THC, male hemp plants produce pollen, which is useful for female insemination but contains virtually no THC, and is therefore of no interest to most growers. 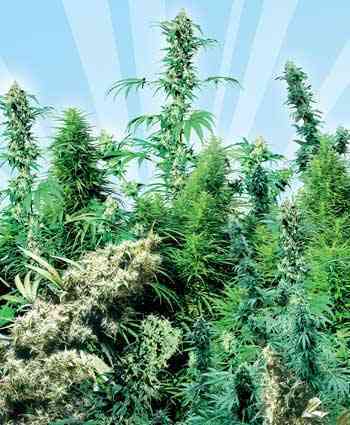 Only a few seed banks offer regular cannabis seeds. 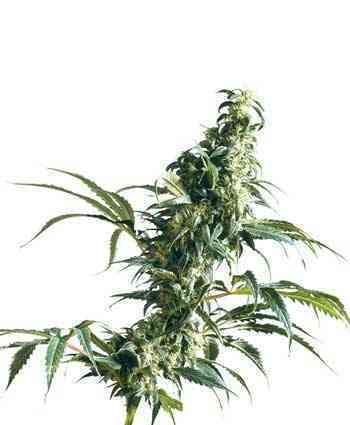 However, some growers prefer regular hemp seeds so that they can select good and stable mother plants. 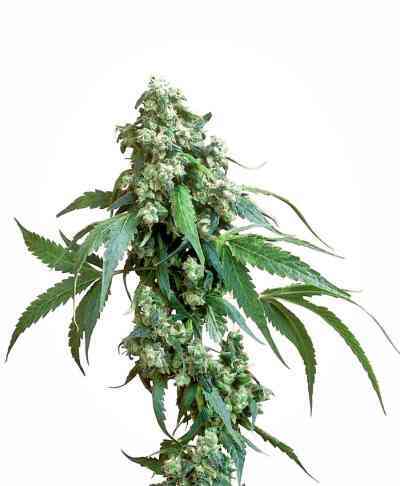 For some growers, using either regular or feminized marijuana seeds is also a matter of principle. 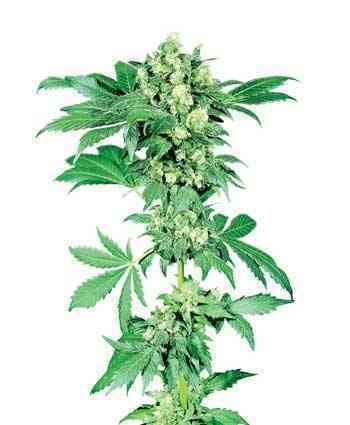 In addition, regular seeds can easily be used to produce new hybrids, and thus individualized hemp seeds.